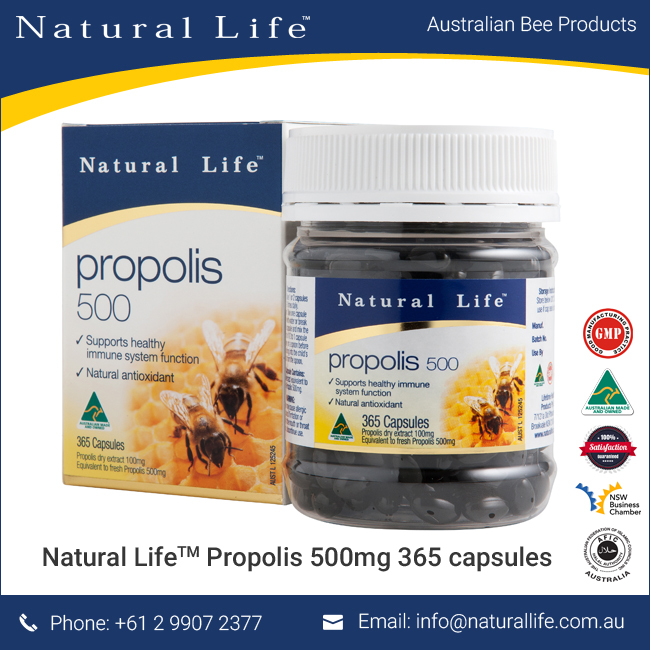 Natural Life™ Propolis 500mg was the first product in the Natural Life range and one of the first Propolis products available in Australia! 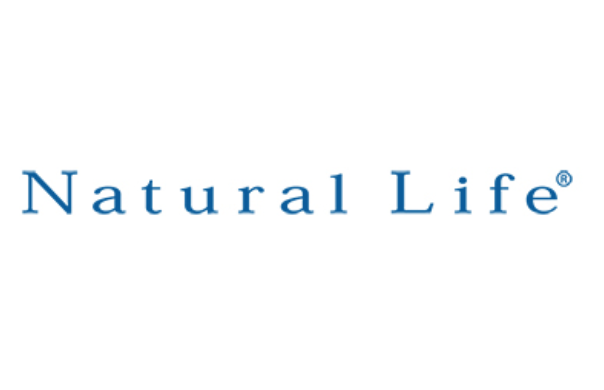 Natural Life™ Propolis is produced from the highest quality raw materials and is known for its high flavonoid content, with guaranteed 6% APF (Active Propolis Factor). 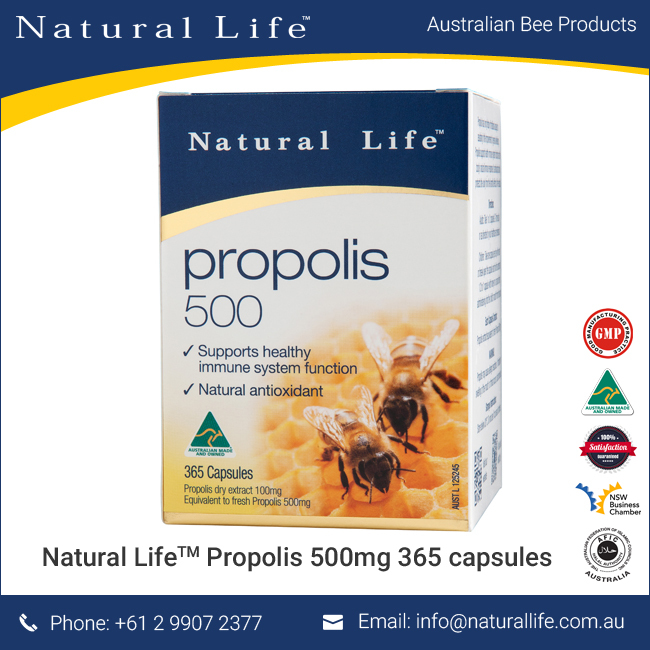 Natural Life™ Propolis capsules are small, soft and easy to swallow and are produced to the highest quality standards according to the Australian Code of Good Manufacturing Practice (GMP). 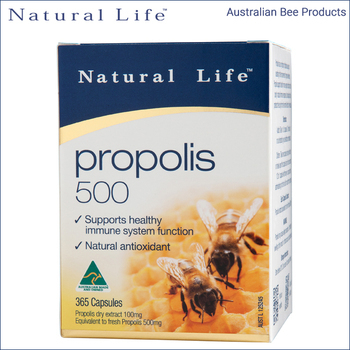 Each capsule contains propolis extract equivalent to fresh propolis 500mg. 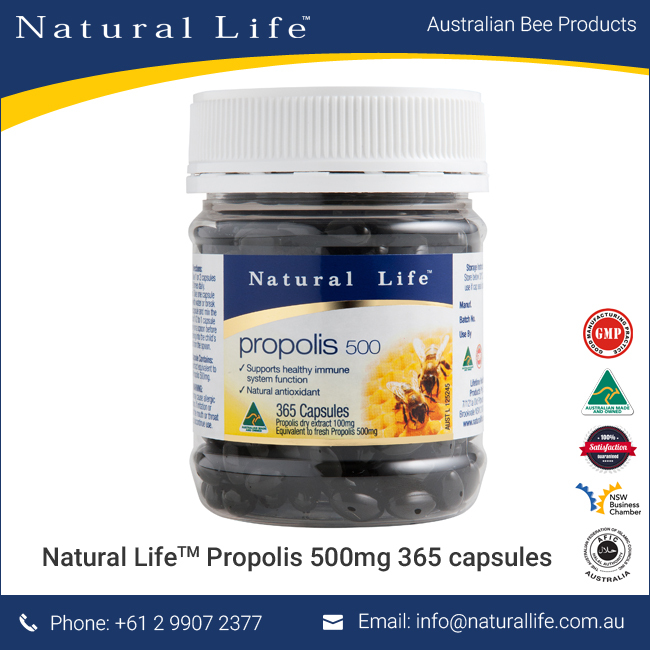 Propolis is a natural substance found in the bee hive. 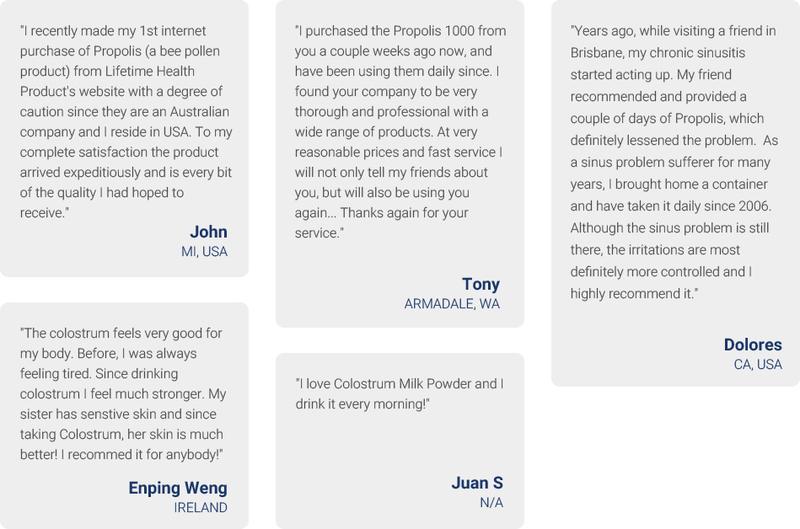 It is made up of 55% resinous balsams, 30% beeswax, 10% aromatic oils, 5% bee pollen. 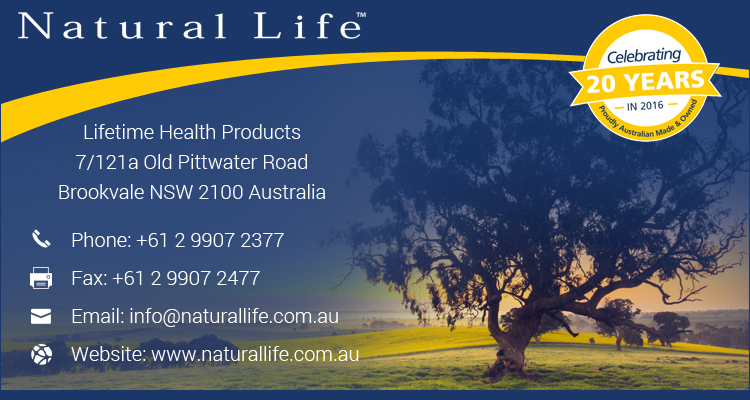 Natural Life™ Propolis is produced from the highest quality raw materials and is known for its high flavonoid content, with guaranteed 6% APF (Active Propolis Factor).